It’s been a week and I still can’t remember! lol! Do that all the dang time! Ha! Really? I would have never guessed. 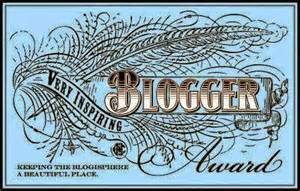 You are a very prolific blogger!